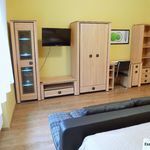 Rooms, services Eszter Wellness Apartman Békéscsaba is offering three comfortable rooms to guests looking for accommodation in Békéscsaba. 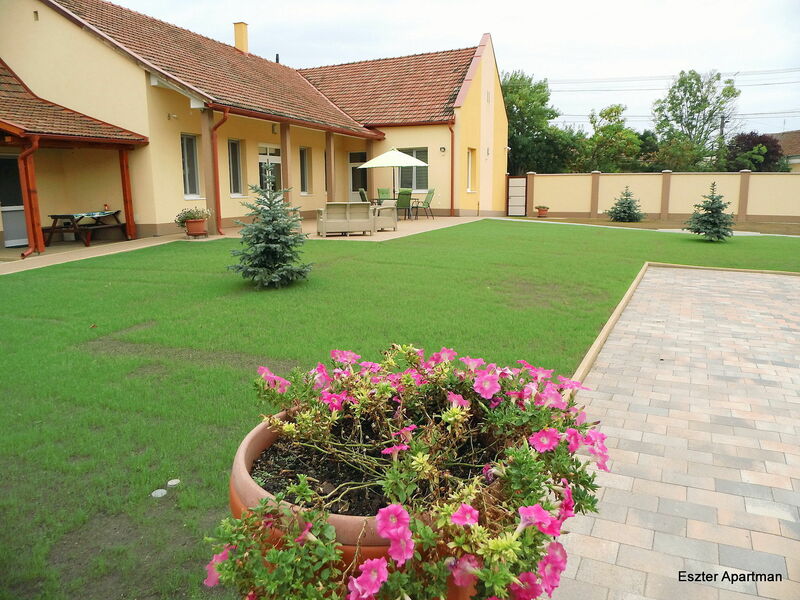 At the apartment available child-friendly services will ensure a nice holiday for the whole family. 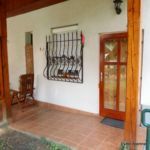 If you are arriving by car, the apartment will provide you a parking space without charging you any extra fees. Relaxing wellness services will be available to you at the apartment, the details you will find on the information sheet. Thanks to air-conditioning being in operation all rooms, you can also easily refresh yourself during warm summer days. Wireless Internet connection (WiFi) is available at the apartment, enabling portable devices and smartphones to go online. 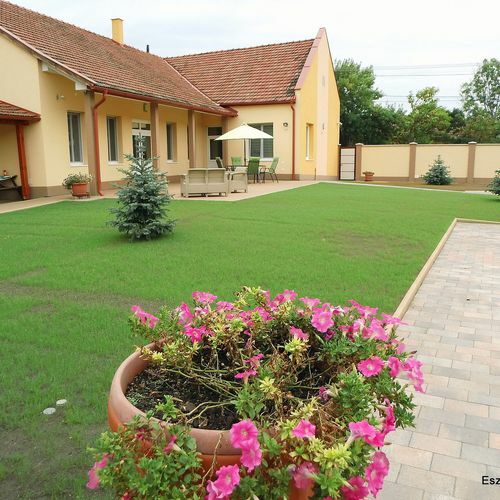 If you wish to learn more about the exact scope of services provided by Eszter Wellness Apartman Békéscsaba (including those available for an extra fee) or about the equipment of the rooms, you can find the complete list on the information sheet below and on the information sheet of the given room. Catering The displayed room prices do not include catering. In case you prefer another type of catering, you can also request breakfast when making your reservation. Arrival, opening hours The earliest time to arrive is 14:00, the latest time to leave the rooms is 09:00. The personnel speaks English and Hungarian. 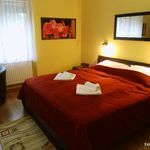 The rating of Eszter Wellness Apartman Békéscsaba is 9.7 from the maximum 10, 91 based on actual and valid guest ratings and reviews. "A leírt szélessávu internetről semmi nem igaz. Se este, se reggel nem volt internet." 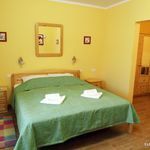 Based on the reviews and comments of actual guests, the services of the Eszter Wellness Apartman Békéscsaba have received a high rating of 9.4/10.